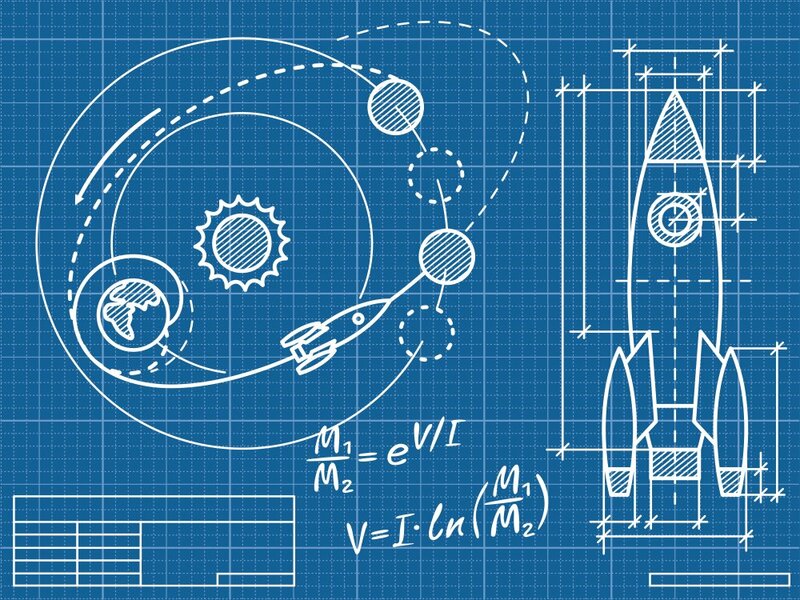 Project communications is not rocket science. What you do is rocket science. Project partners face a challenge when they have to plan communications activities. They need to consider the objectives, tools and channels and evaluation as key to successful project communications. Most EU projects cannot afford to employ full time communications professionals, so the task of communicating our scientific achievements falls back to the research administrator acting as retrained communications officer. How can we best plan the communication activities of projects? How should we write the ‘Communications activities’ section in the proposal? How can we ensure that communications maximise the impact of projects? 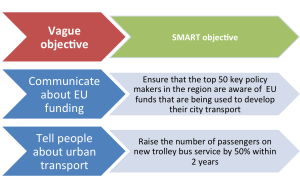 How can we better communicate our project achievements to various audiences? How can we guide our scientists to be more active communicators? 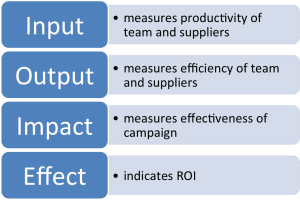 Many project applications do not sufficiently describe what objectives are expected as a result of communications activities. Often, project partners describe only the tactics – what they are going to do rather than providing analysis as to why and who they are trying to influence. You have to choose the mix of on-line, social media, media relations, publications, events and paid advertising. Go to where your audiences are. Does the channel fit the objectives? Ask yourself these questions. Scale: Does it reach large enough target audiences easily? 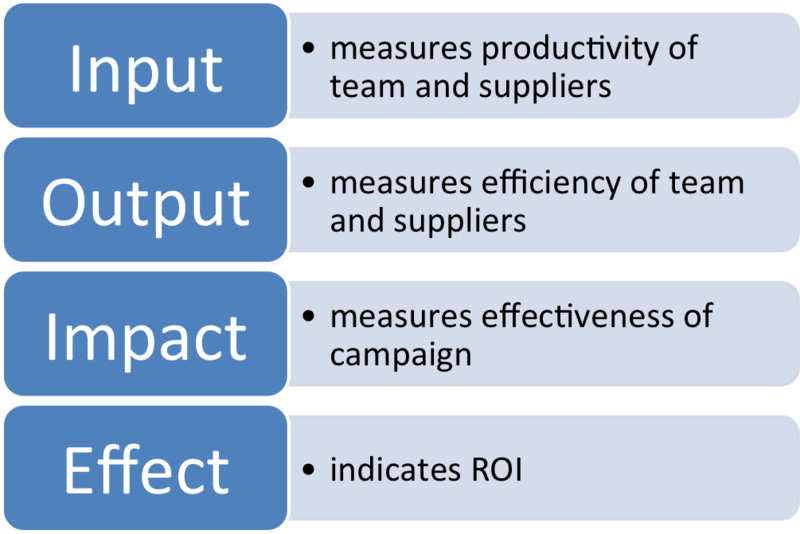 Precision: Can it target precise stakeholder groups? Control: Does it allow you to control the message? Relationships: Does it encourage two-way community engagement? Cost: Does it deliver value for money? How can you best monitor and evaluate the success of your project communications. This is an area often neglected in project communications and if you can demonstrate clear thinking your project application will stand out. Project partners often focus on the input – the effort and resources put in to communications. We need to measure more the outtakes and outcomes of the communications. Who received it and what did they think? Did is change their minds and make them act? 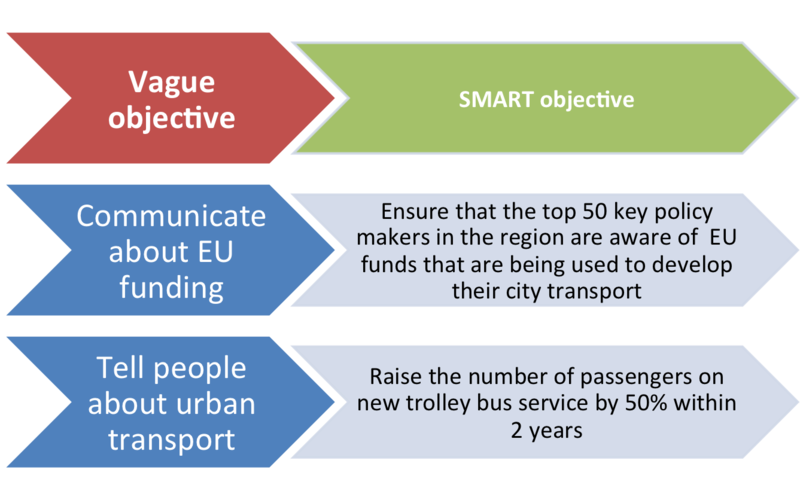 Communicating Europe+ provides tailor-made training for project partners who need to plan and implement successful project communications. The aim is to help participants put communications at the core of projects. Please contact us if you would like to arrange communications consulting and training for your project. ← Are you a learning organisation?